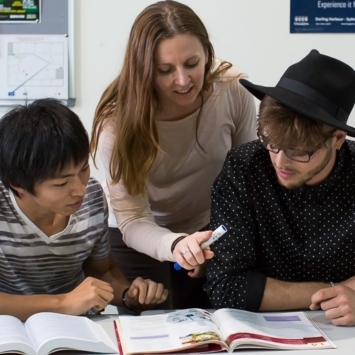 Langports’ partnership with Lyrebird Language Centre means that you can study Japanese at Langports too! 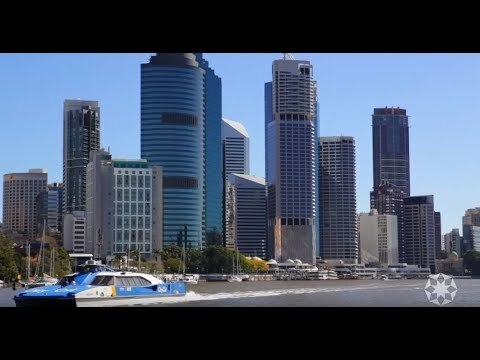 Lyrebird Language Centre is based in Brisbane and is specialised in teaching Japanese. Our Japanese courses are held in the afternoons or evenings at Langports and are delivered by Lyrebird Language Centre teachers who have many years of experience and fantastic reviews. At Lyrebird language centre, you are treated and valued as an individual. Learning a language can be frustrating but rest assured, when you do master it the reward is amazing. That is why our courses are similar to the way the lyrebird is able to mimic its surroundings, by making it part of your everyday life. By using this process your new language will become second nature. 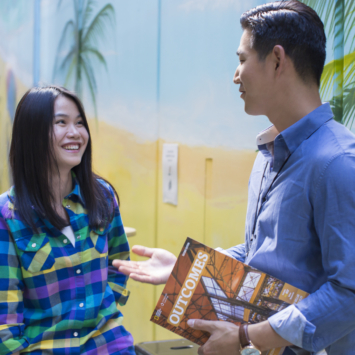 Lyrebird Language Centre is based in Brisbane and are specialised in teaching Chinese (Mandarin) and Japanese. If you are a current high school students or just graduated from high school, we can help you improve your Japanese language skills and score. This intensive Japanese course can help you prepare for the JLPT N5 and get a certificate. 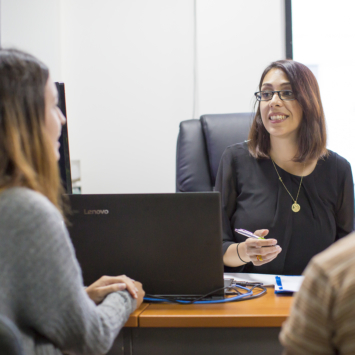 A JLPT certificate is globally recognised and is invaluable for those in any career path. The Japanese-Language Proficiency Test (JLPT) has been offered by the Japan Foundation and Japan Educational Exchanges and Services (formerly Association of International Education, Japan) since 1984 as a reliable means of evaluating and certifying the Japanese proficiency of non-native speakers. At the beginning, there were approximately 7,000 examinees worldwide. In 2011, there were as many as 610,000 examinees around the globe, making JLPT the largest-scale Japanese-language test in the world. Booking hotel and finding facilities. Be able to understand basic Japanese conversation. Survival in Japan. This course will not repeat what you have learnt in the school, it will focus on the key phrases and drills (patterns) tested in N5 and help you get a better score. We will let you practise more using the mock tests to improve your reading and listening skills required by N5 JLPT. Gain skills in JLPT N5 test and learning Japanese for future study. Be able to read typical expressions and basic sentences written in hiragana, katakana and basic kanji. Learn about 800 words and 100 Kanji. Understand short and slow-spoken conversations in basic daily life. Our son Tahj has been learning mandarin with Elli now for 3yrs. In this time Tahj has been able to grasp great comprehension of understanding, speaking and writing mandarin. Elli is very kind and loving towards the children whilst keeping them engaged. We also feel its a fun, yet educational environment for the children to learn mandarin. We also believe its up to us as parents to also ensure our son does the required homework that Elli provides weekly. We highly recommend her service. 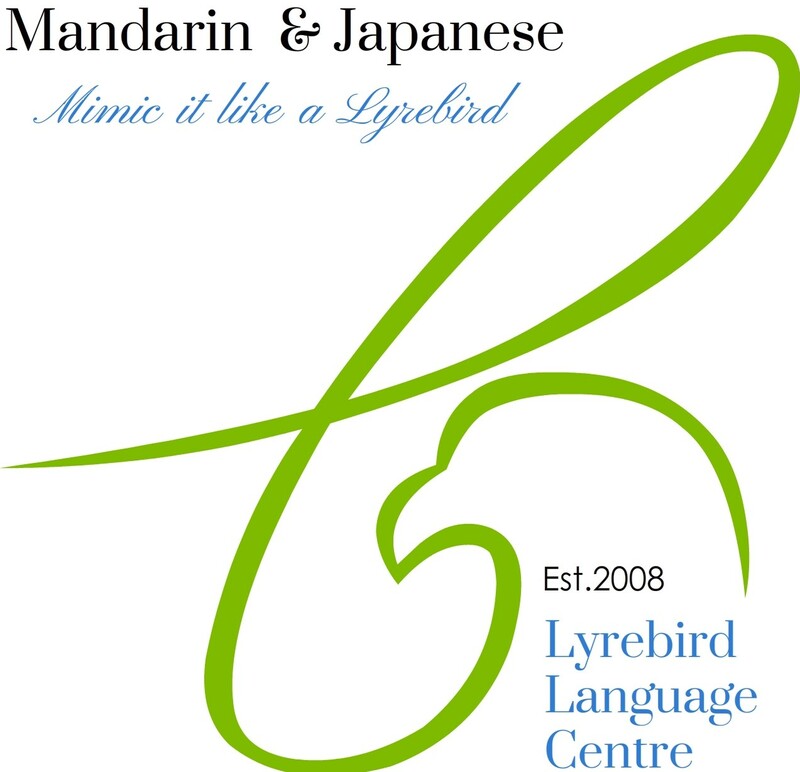 Langports' partnership with Lyrebird Language Centre means that you can study Mandarin at Langports too!